“How do you know that Jimmy Boy is back?” Rena asked. “Because he has left me messages all over town,” answered Marilyn. “I just know.” Marilyn giggled. About that time the phone rang. 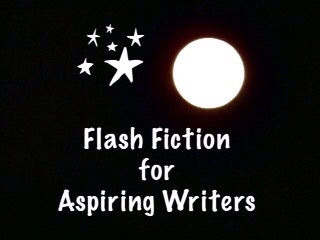 This is my 98 word story for the flash fiction challenge, Flash Fiction for Aspiring Writers. We are given a photo prompt that is kindly photographed by our participants and approximately 75-175 words with which to create our stories. It's fun and everyone is invited to participate. For more information, click HERE. Thank you so much Lynn. I couldn’t think of much to write about with this prompt. love your “cliffhanger” ending! Good job PJ! LOL! Thank you Jodi. 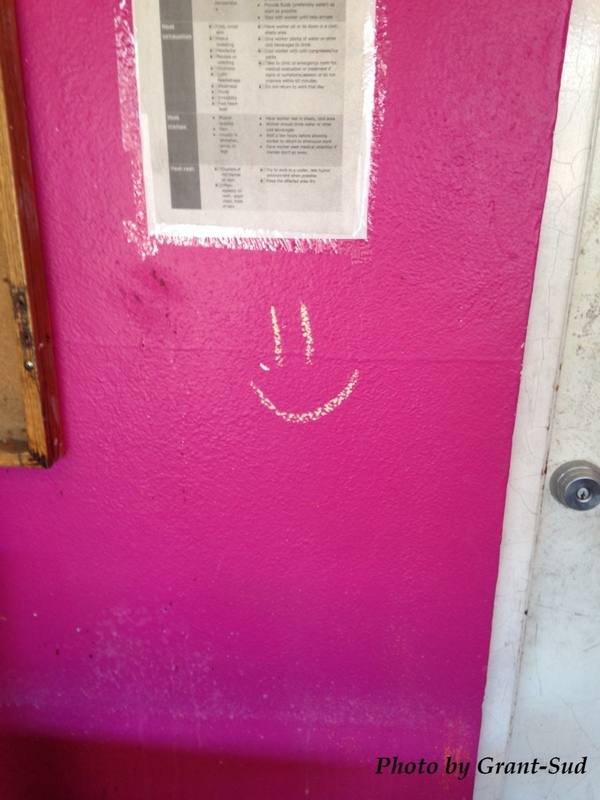 Not a lot you can write about about a smiley face. 🙂 Oh I don’t know about that… you did good! Joy, I love this! Well done! it could be actually happening somewhere. Great take. Very sweet story. I wonder where Jimmy Boy went? Thank you J.A. I have no idea. I didn’t get that far. That was good, PJ. A very sweet tale. That’s true! LOL! Thanks Ali! Hope the tring tring of the phone has some good news about the boy. Good one Priceless Joy. This is the cutest oe I read till date! Love! Your lovely tale left me with a smiley face too! Oooh. A romantic, eh? Good story PJ. A romance about to bloom. Nice story, Priceless Joy. Thank you Russell! I’m getting ready to read your story! Girl…I have missed you! In case you don’t recognize me, the blog used to be joynpain2. So much has changed that it made no sense to keep up that one, but start another. I hope you’ll visit and I hope we can catch up. Are you doing ok? Hi! It’s good to see you again! Glad to see you back blogging again! How have you been? Honestly, I have been through hell and back. The way I see it, it was a test of faith and endurance. Finding my husband was my reward. I’m truly blessed! I’m still battling medical issues…new ones…but I’m thinking positively that things will get better soon. I’m sorry you have been through hell and back but congratulations on your marriage! That is wonderful! I really do hope things get better for you! She sounds happy he’s returned. Hopefully he really has and all the smiley faces are for her.